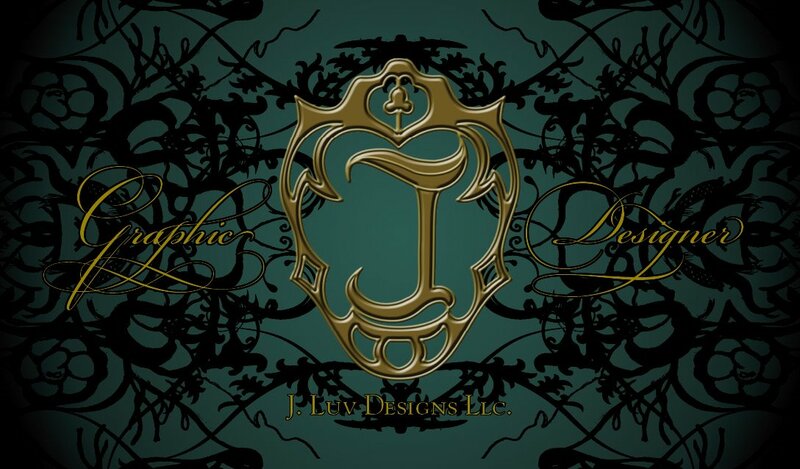 http://www.jluvdesigns.com – Graduated from The Art Institute of Atlanta as well as studying Commercial Arts in high school receiving a certification of completion, diploma, & an Associate of Arts. I’ve worked as a printers assistant mixing inks, pre/post-press worker doing everything from folding, cutting/die-cutting, all the way to organizing customer files & preflighting them for the plates for the presses. I also was the head designer for an environmental company running their design & marketing department for all five offices. In my freelancing I’ve done branding, corporate identity, art direction, treatment writing for video’s, & some assistant directing. My ultimate goal is to be a Multi-Media Designer covering Graphics, Photography, Web, Video, Print, & Interactive Media.